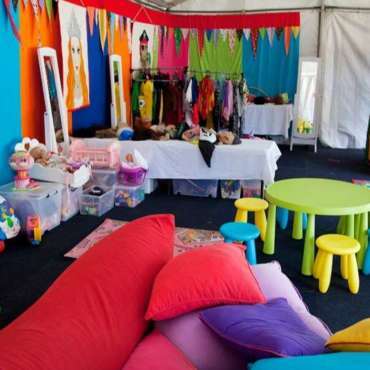 Whether you’re hosting a small event for up to ten children or putting together a huge festival or multi day conference and need to entertain several hundred, partnering with KidzKlub Australia can take the stress out of the entire process. Having partnered with major national festivals like Splendour In The Grass and Sydney City Limits for more than 12 years, our team are experts in large scale festival and event management. You can choose to engage our team to manage your entire event from start to finish, or just aspects of it – it’s up to you. Our knowledgeable and experienced team will ensure that the event you create is both seamless in coordination and hailed a tremendous success. For more information on customising an event to your requirements please contact us.